Currently, Snapchat is averaging 178 million daily users and its user base consists of millennials, 70% of whom are females. Although they do experience a loyal base of users who open the app more than 18 times a day, their numbers are not as strong as once projected. Snapchat has been hit hard since the launch of Instagram stories, which have 250 million daily active users (and growing). However, in 2017 Snapchat gained traction with an older demographic (45+). 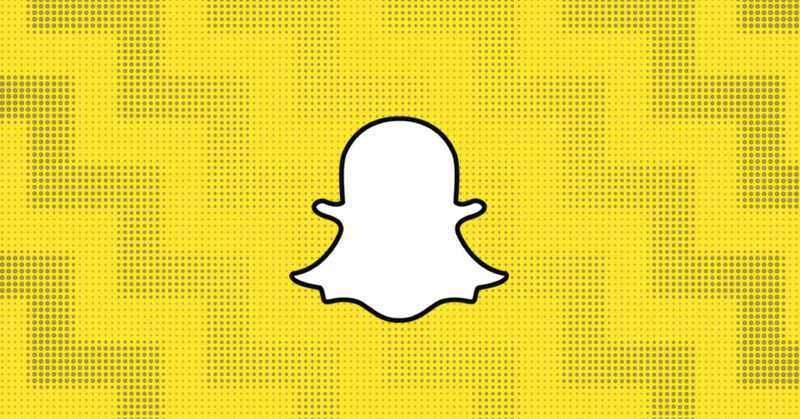 A recent comScore study indicated that 47% of Americans use Snapchat. Snapchat’s redesign includes a separation of content from brands and friends, fully eliminating the Stories page. The Snapchat Stories page let people post pictures and videos for 24 hours, but now users will be directed to the Friends page and the Discover page. The Discover page will consist of content from brands, publications, or professional content producers. This change has had a profound impact on the core users of Snapchat. What was supposed to be a helpful change of separating content produced by brand and friends has led many to delete the app completely. So, what’s the deal with Snapchat now? Well, Snapchat has announced that it will now allow non-users to view content in a web browser. Non-users will only be able to view these stories outside of the app for 24 hours. Our Stories and Search Stories can be seen for 30 days. What does all this mean for brands? It has yet to be determined how many non-users will actually access content, but it is a great time to re-evaluate your Snapchat strategy. You’ll be able to share access to your stories to non-users with a custom link. By sharing these stories on your other social networks, you’ll be able to further integrate your strategies and direct people to useful content that can contribute to your overall marketing goals. When you share a Snapchat Story on Twitter, that story will be viewable without opening the Snapchat site. On the other hand, stories accessed on Facebook will redirect to Snapchat’s site, according to a Snap spokesperson. Additionally, you can embed the content onto your website for increased visibility. If you’re not on Snapchat already, now may be a good time to start using this network as a channel for your brand. Will you be signing up or signing off? We’d love to hear your thoughts. Feel free to tag us on social and let us know what you think.